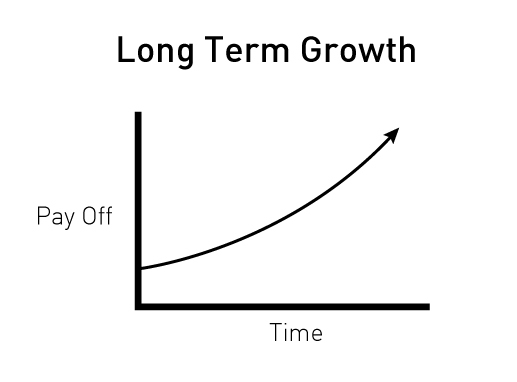 There are essentially two periods of growth: investment and payoff. You’ve just got to remind yourself where you are on the curve, in a place of investing or pay off. Then secondarily to remind yourself of the macro effect, long term growth is about hundreds, thousands of the little pieces of growth. 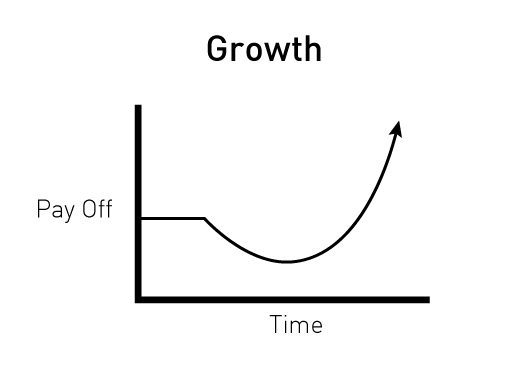 And finally, growth now – you get to reap that benefit for your life minus today. The longer you leave it, the less you & most importantly the world get to benefit from your growth. You kind of owe it to yourself to keep at it. This entry was posted on Monday, March 3rd, 2014 at 2:33 pm.